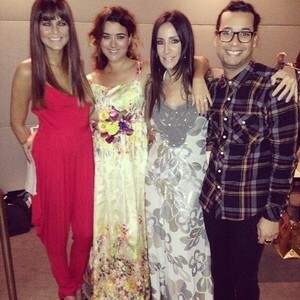 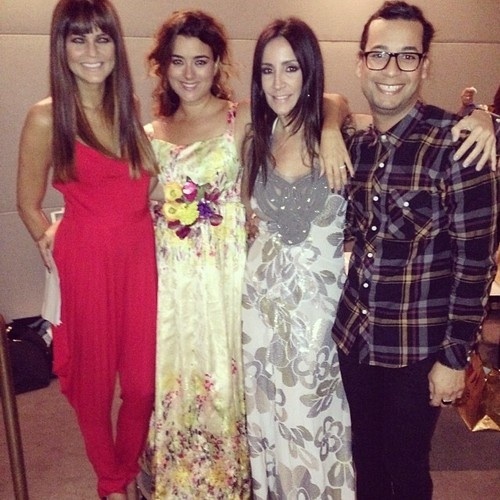 Cote - fashion show . . Wallpaper and background images in the Cote de Pablo club tagged: photo.